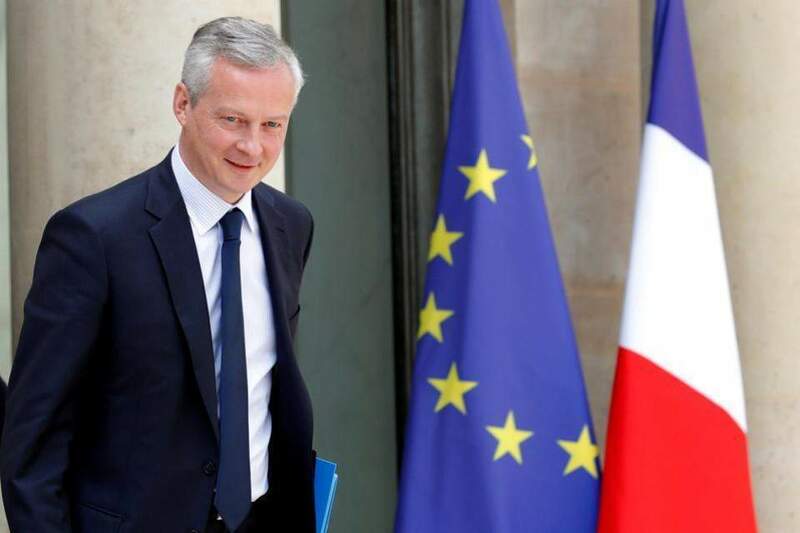 French Finance Minister Bruno Le Maire is due in the Greek capital on Tuesday, where he will attend a meeting at the Athens Chamber of Commerce and Industry. 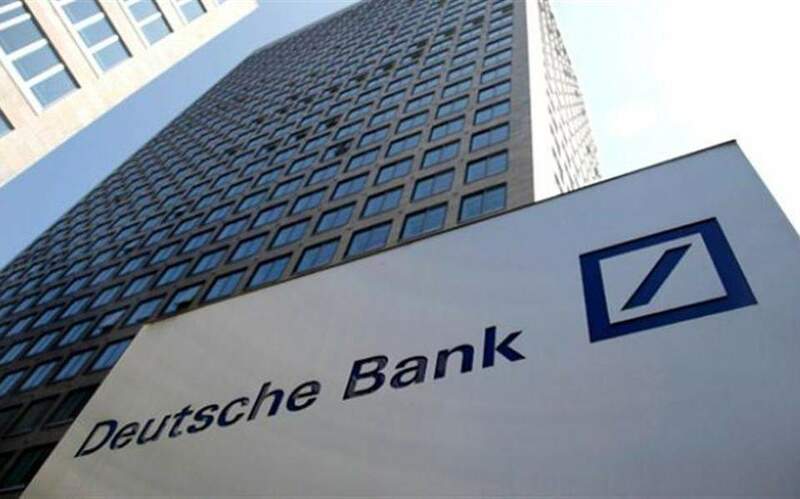 Le Maire will meet with representatives of French businesses in Greece, as well as with Greek business leaders to discuss strengthening economic cooperation between the two European partners and allies. According to the Greek Embassy in Paris, Greece ranked in 53rd place among the countries where France had direct foreign investments in 2017, while trade between the two nations rose 12.3 percent in the period from January to March this year, to 786 million euros’ worth of trading volume.